On December 4, 2017, the Commission filed a Petition to Accept Permanent Resignation from Judicial Office in Lieu of Further Disciplinary Proceedings concerning Sandoval County Probate Court Judge Lawrence D. McClain. 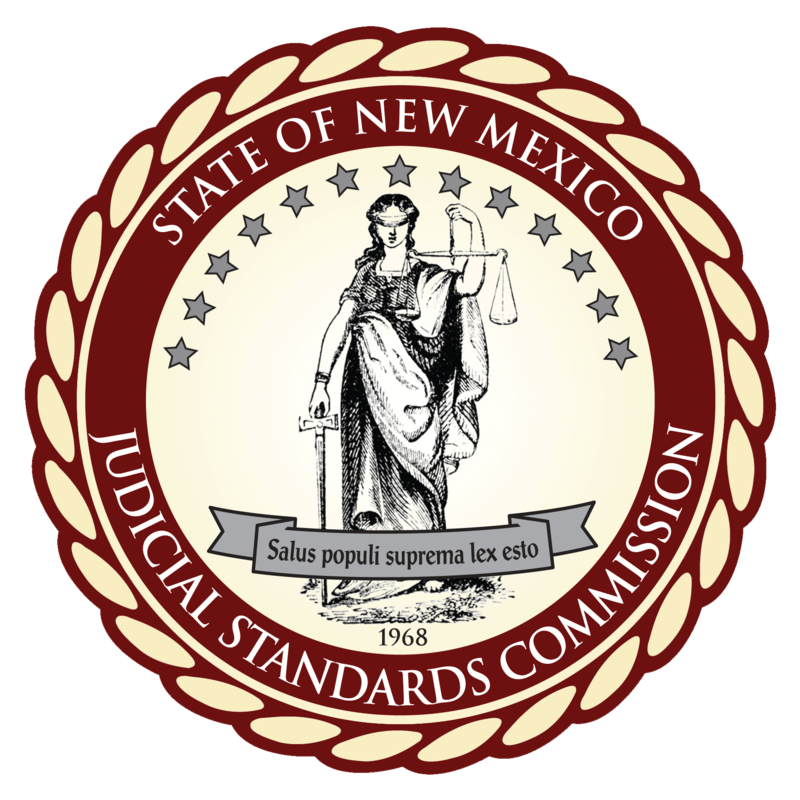 On December 18, 2017, the Supreme Court granted the petition, ordered that McClain’s resignation be effective at 5:00 p.m. the same day, and permanently barred him from holding judicial office again in New Mexico. To download a copy of the Commission’s petition, click here; and for the Supreme Court’s order, click here.